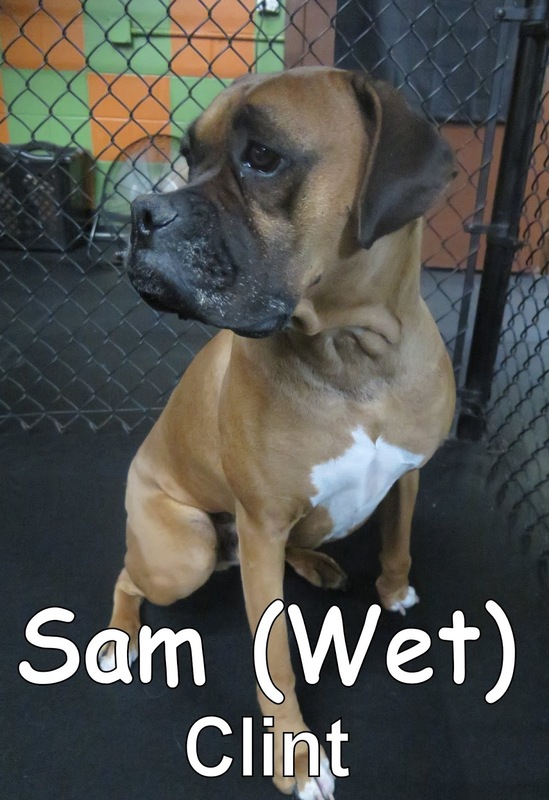 Fort Fido has ANOTHER Boxer that joined our Large Dog Program as of Tuesday morning; meet Sam! He's a spunky six year old that weighs seventy two pounds. Sam enjoyed his first day scoping out his new surroundings- he even made a Husky friend, named Neo. 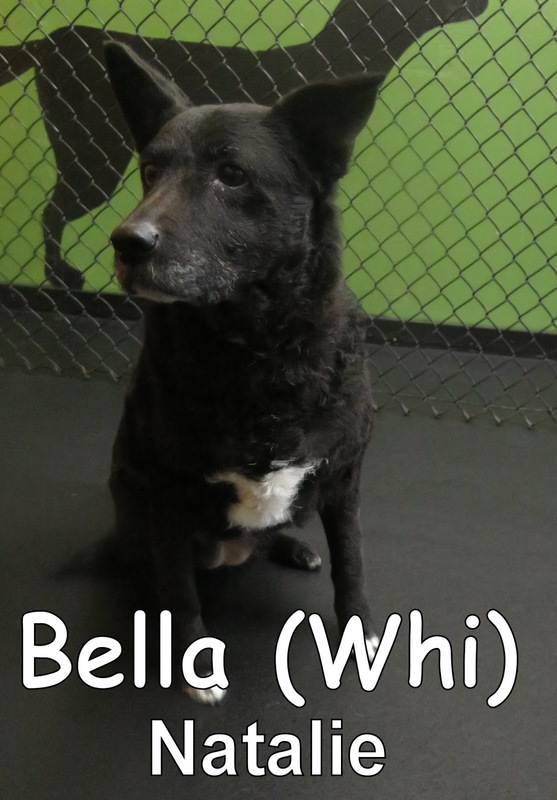 Bella was today's assessment. She's ten years old and weighs fifty three pounds. Her parents are unsure of her Breed- but we can defiantly tell that she has a little bit of everything in her! 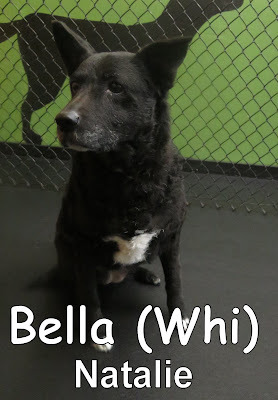 Bella joined our Large Dog Program just like Sam, and had a wonderful time hanging out with us and her new friends this morning. Both Sam and Bella are more than welcome to return for more fun with the large dogs.